Goko has launched a HTML5 game portal for both consumers and developers. On the developer side of things, Goko provides a set of tools that allows you to do stuff like player management, achievements, leaderboards. 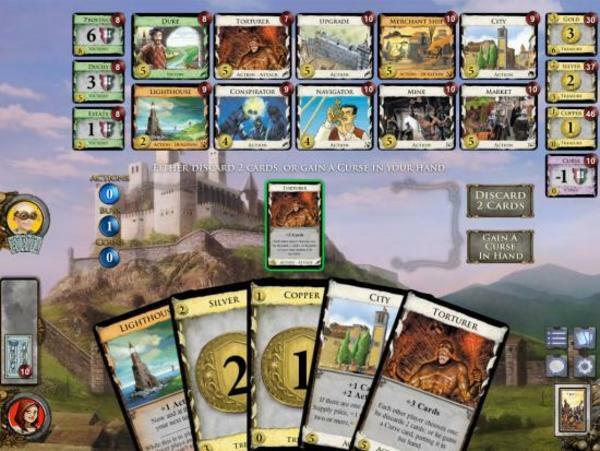 On the player side, Goko is launching with some high-profile games based on tabletop counterparts, such as Dominion and a soon-to-launch Settlers of Catan game developed by Massively Fun. See additional write-ups on Gigaom, Allthingsd and Gamezebo.